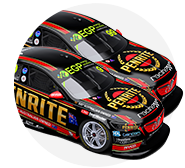 Penrite Racing's Anton De Pasquale led the way in opening practice for the WD-40 Phillip Island SuperSprint, as all three brands made the top three. 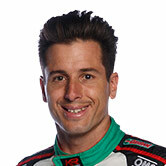 De Pasquale logged a 1:31.3181s after the chequered flag came out to jump up from 17th in the order. 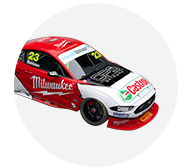 That left the Holden driver 0.1893 seconds ahead of Will Davison's Milwaukee Racing Mustang, while Rick Kelly's Castrol Nissan also improved late to third. Championship leader Scott McLaughlin led the way into the final minute but was demoted to fourth, ahead of Shane van Gisbergen, while Jamie Whincup was down in 23rd. McLaughlin went to the top with a 1:31.7248s just after the 10-minute mark, when the session was red-flagged for geese on the circuit. With 10 minutes remaining, that led an all-Mustang top four filled by the Tickford variants of Lee Holdsworth, Chaz Mostert and Cameron Waters. A pair of improvements then took McLaughlin's benchmark to 1:31.5947s with six minutes left on the clock. That stood until the improvements of Davison in the minute and then De Pasquale after the chequered flag came out. "It feels a bit more of a handful to what it was last year, but it looks like everyone is in a similar boat," De Pasquale said. "It's similar to what it did at the start of the year [at the pre-season test], so we know what our package is. "There’s a lot of work to do, it’s early days, we’ll know more about where we’re at this afternoon." Davison was the top Ford runner, while Kelly – a double podium finisher at Phillip Island last April – vaulted up the order from 14th to take third ahead of McLaughlin. The Red Bull Holdens had a quiet start to proceedings, Whincup and van Gisbergen 22nd and 24th in the order entering the final 10 minutes. 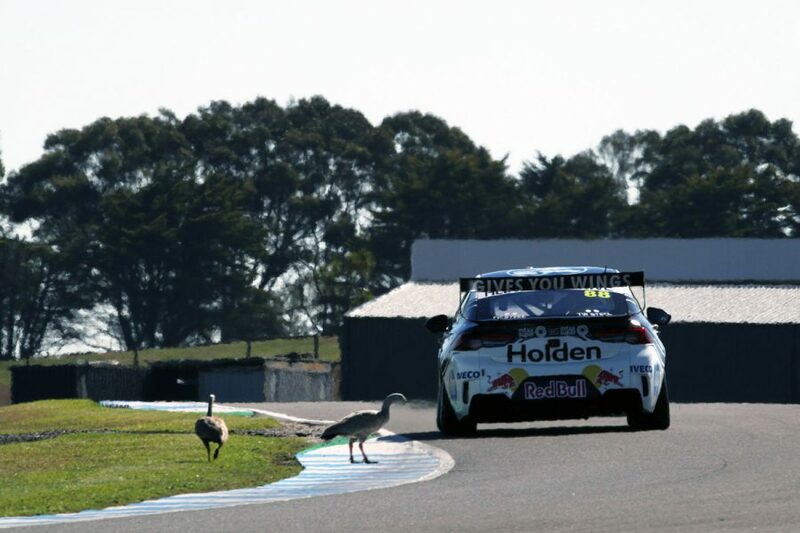 While van Gisbergen was fifth by the end of the half-hour, Whincup wound up 23rd, after struggling in the circuit's pre-season test in February. "No cause for concern. 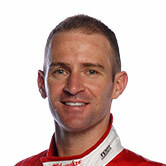 We’re not speedy, the car is similar to the test day here and not 100 percent," Whincup said. "But we’ve got a good program to go through. We didn’t put tyres on at the end, so a little bit artificial, but we’re not going to just jump to the front, we’ve got work to do. "The car is not suited to Phillip Island at all, but we’ll work it out." 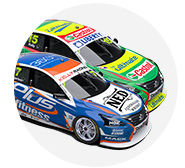 Holdsworth and Mostert were sixth and seventh, from Mark Winterbottom, Scott Pye and Waters. 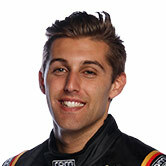 Beyond the top 10, Todd Hazelwood was 11th from Richie Stanaway, who was fifth into the final 10 minutes, Fabian Coulthard and David Reynolds. Practice 2 starts at 3:10pm, with the 10 fastest drivers earning a free pass to Q2 in knockout ARMOR ALL Qualifying on Saturday.